Could Computer Problems Delay New York Bike Share Again? - Archpaper.com Could Computer Problems Delay New York Bike Share Again? Could Computer Problems Delay New York Bike Share Again? 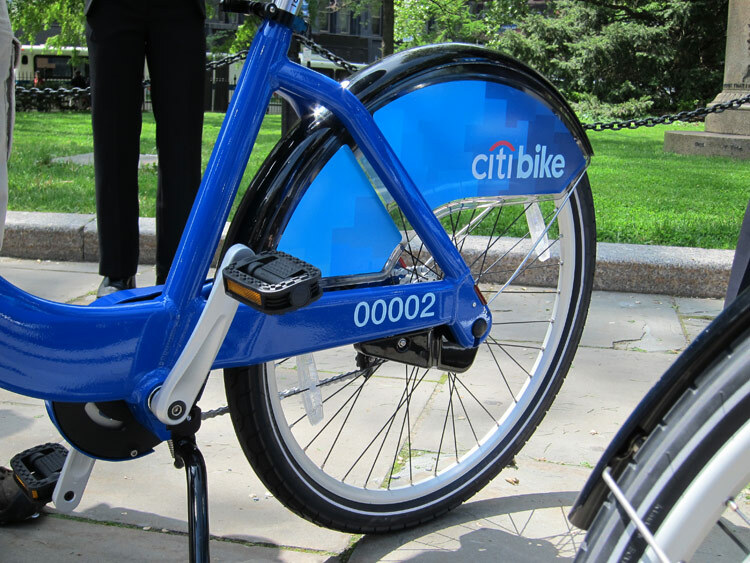 If everything had gone according to plan, New York’s highly anticipated bike-sharing system called Citi Bike would be in full swing. Unfortunately, earlier this month the city announced that a computer software glitch had pushed the opening back until August. While we can handle waiting one more month, rumors that the planned 10,000 bright blue Citi Bikes might not hit the street until next year had us alarmed. An unnamed source told the New York Post—never a cheerleader of the system—today that bike-share operator Alta might need more time to fix the problems and has asked for millions in funding ahead of schedule. The source said that if the system isn’t in place by October, it could end up in storage until spring 2013. NYC Department of Transportation spokesperson Seth Solomonow denied the rumors, telling the Post, “That is inaccurate…We are working on a plan to launch the system.” StreetsBlog pointed out Tuesday that Chattanooga, TN went live with their 300-bike system after a short delay using the same bikes and kiosks as New York, hopefully portending the software problems can be worked out soon. Meanwhile, bike-advocacy group Transportation Alternatives is planning a bike-share celebration in late August, and tickets are still available. Also check out CiBi.Me, a bike-share trip planner indicating bike lanes and stations across the city that will have you prepared once Citi Bikes are finally launched across New York.